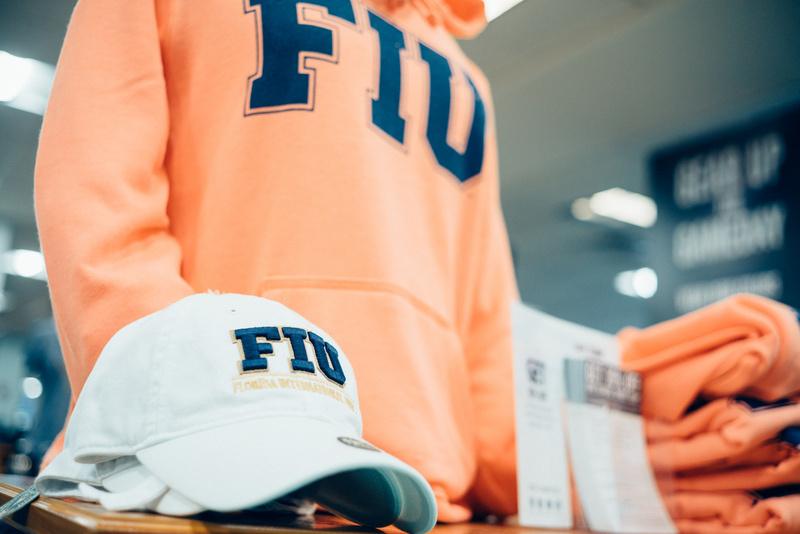 Barnes & Noble at FIU is rewarding students who currently have summer internships with a special discount: 25 percent off FIU gear, including clothing and gifts with the FIU logo. 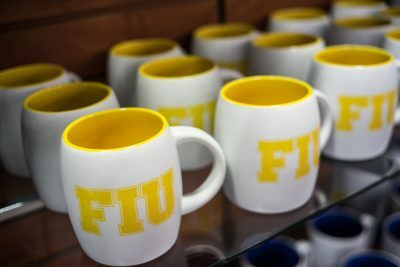 With the discount, the bookstore joins a university-wide effort that encourages students to utilize summer break to gain vital career experience. Through internships, students hone their skills, preparing them to enter the workforce upon graduation. They gain valuable insight into their fields of study, helping them decide the right career path to follow and build a professional network. To qualify for the discount, present a copy of your offer letter or email to the cashier at checkout now through Aug. 3. This offer is valid at MMC and BBC. Read students’ first-person internship experiences here.